​Temperature: 76.5 during winter, 78 during summer. Use Eheim Glass heaters controlled by Apex. Note: These ranges are chosen as a compromise of energy costs and the ambient temps of the home during different seasons. Most important thing is to stable. 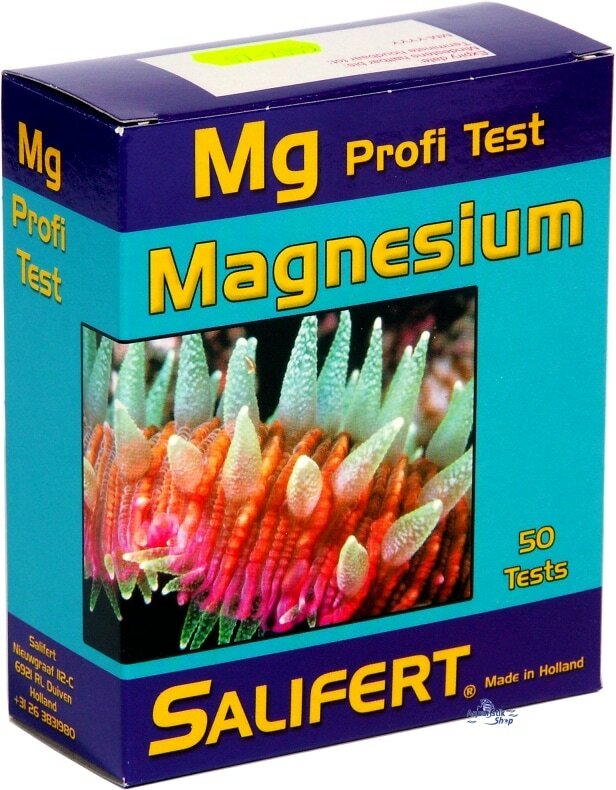 ​Salinity: 1.026sg or 35ppt. 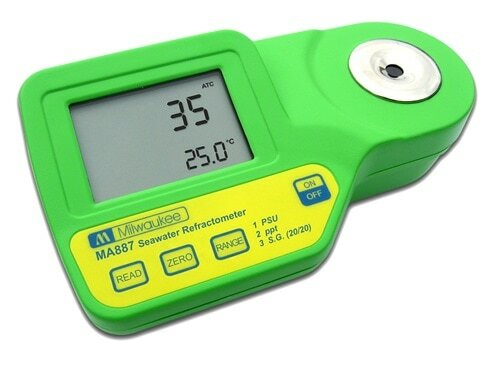 Use Milwaukee Electronic Salinity Refractometer. Monitored with Apex Salinity Probe. 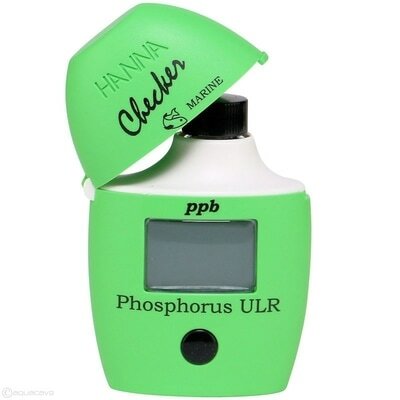 Note: Electronic Salinity is one of the better investments made in this hobby. Best time to get one is during Bulk Reef Supply Black Friday Sales. Gone are the days of staring through an eye-hole trying to count the lines. Alkalinity: 7.3dkh Target. Acceptable range 7-7.7dkh using Salifert Test kits. Note: I just find target as close to 7dkh reduces risk or tissue recession or burnt tips in SPS/acropora. Since reducing target to 7dkh back in 2015, SPS are more stable. I may loose a little growth from lower alkalinity levels but I'd rather that than to take two steps back from tissue recession or burnt tips. 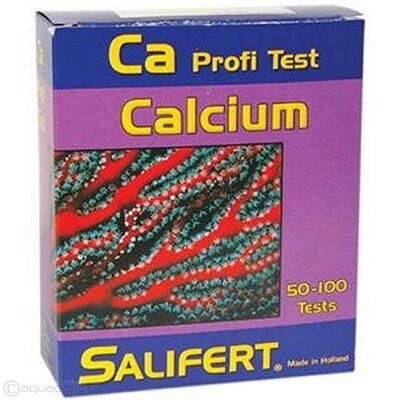 Calcium: 440ppm Target. 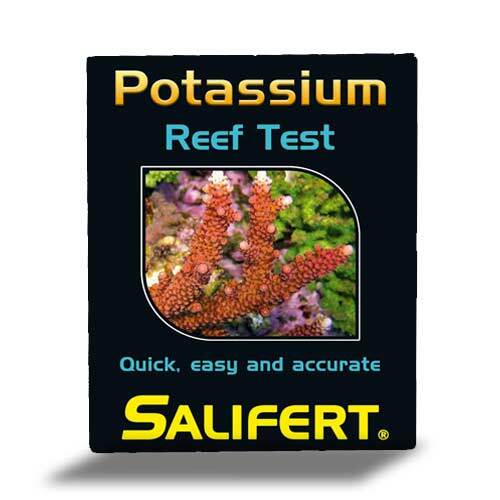 Acceptable range 425-450ppm using Salifert Test kits. 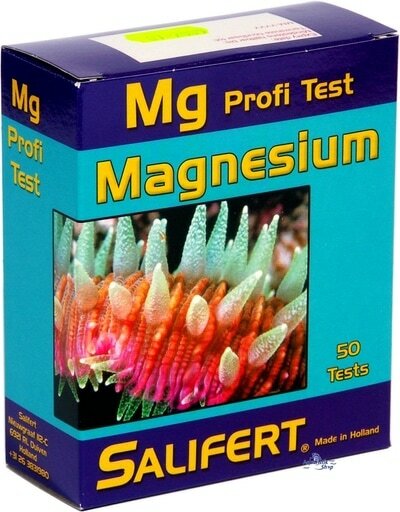 Magnesium: 1380ppm Target. Acceptable range 1320-1400ppm using Salifert Test kits. Potassium: 410ppm Target. 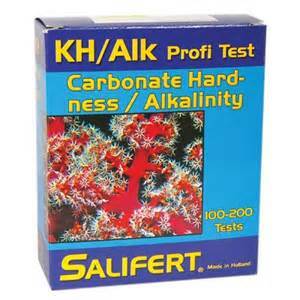 Acceptable range 400+ppm using Salifert Test kits. Confirmed with quarterly Triton ICP tests. Strontium: 8ppm Target. Acceptable range 6-8ppm using quarterly Triton ICP Tests. Phosphate: 0-1 ( Non-detectable < .01ppm ) reading using Hanna ULR Phosphorus Checker. Confirmed with quarterly Triton ICP Tests. Acceptable range .01ppm-.06ppm. Note: Target is undetectable when measured in the morning before any feeding. I have tested in evening as can rise as much as .07ppm in a single day just from food. Important thing is the ATS is functioning well and able to consume all phosphate during the night thus the morning target of non-detectable. This ensures I don't get any phosphate accumulation over time. 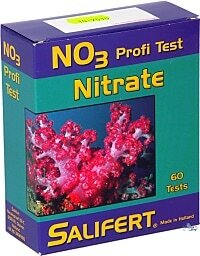 Nitrate: Non-detectable using the high resolution mode on the Salifert Test Kit. Acceptable range 0-.5ppm. Note: Target is undetectable measuring in the morning before any feeding. In evening just before the lights out usually KN03 is supplemented to raise .2-.5ppm. This is so there is enough nitrate available for the Algae Turf Scrubber to maintain low phosphates without any phosphate removers such as GFO. ​All other elements and heavy metals: Triton Quarterly ICP Test.